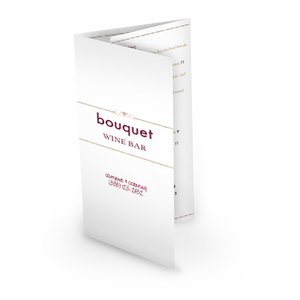 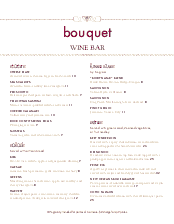 A Red Wine Menu for an upscale restaurant or wine bar. 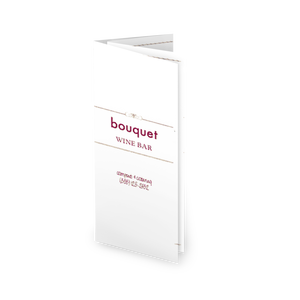 The legal size template has a subtle modern design in pink and gold. 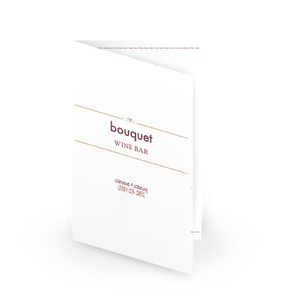 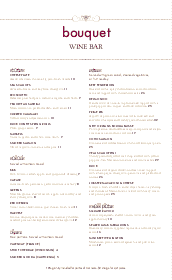 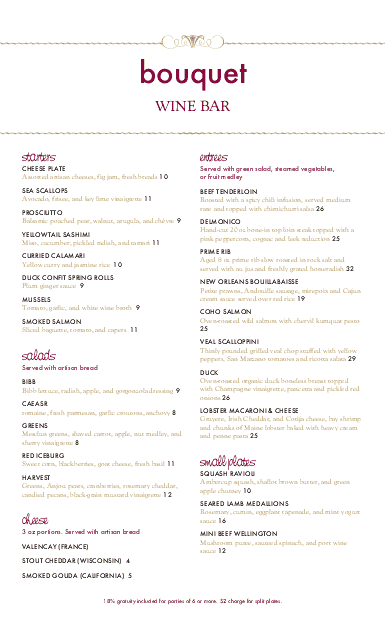 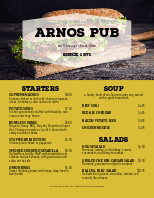 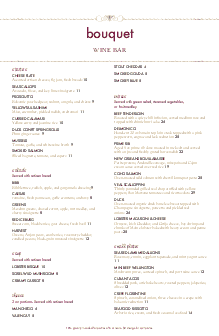 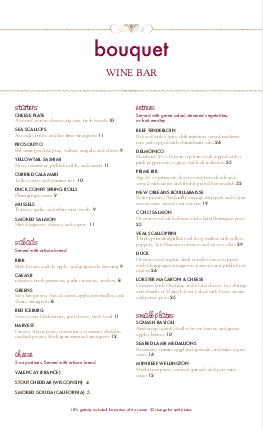 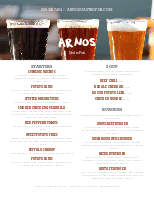 Two columns of menu items with bold pink headers can be customized for your business.